If you have a green thumb or consider yourself an artisan, creating unique crafts that incorporate plants should be up your alley. 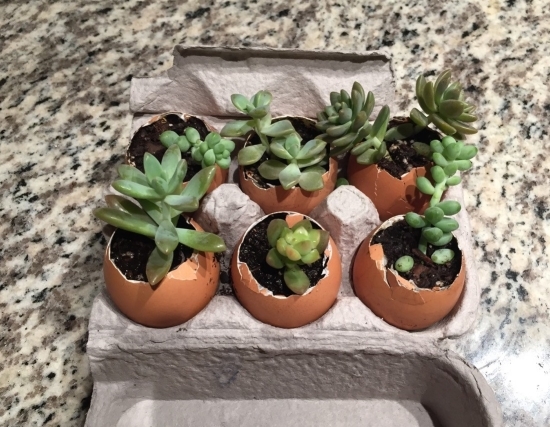 Silent Divine, an online plant shop based out of Charlotte, N.C., showed the SaveOnEnergy.com® team how to upcycle eggshells and broken succulent stems to make a mini garden that can help eliminate waste. Check out how to turn the eggs you’ve used for baking into a cute and easy-to-make craft below. To start, get supplies to bake a cake, make cookies or serve up a casserole. You want an excuse to make something delicious and unhealthy, so here’s your chance. Whatever you choose, make something that calls for eggs (preferably something that calls for at least six eggs so you have something to work with). Before you actually make a dish, you’re going to make your mini egg garden. Lay out your eggs, then find a small bowl and knife. This is when things can get messy and tricky. 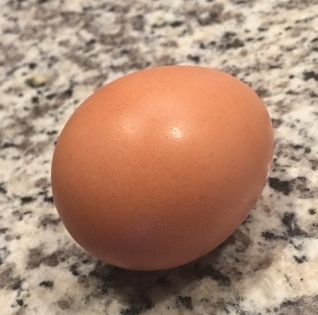 Once you have gently cracked a circle around the crown of the egg, use a knife to puncture the surface. With the knife slightly inserted into the egg, lift up and separate the top part of the shell from the bottom. Dump the contents into the bowl, setting them aside, and safely place the bottom portion back into the egg carton it came in. Repeat this step for each egg, discarding the top portion of each eggshell and rinsing out the inside of each shell. 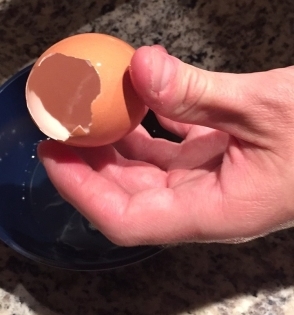 Take the egg shells and carefully place potting soil inside each shell. 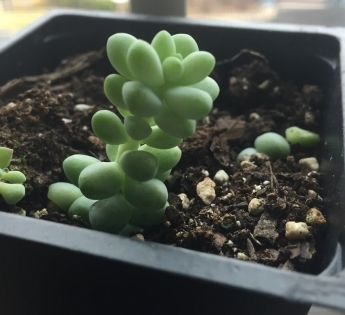 Save enough room for a small succulent, or a small piece of one. For those who already have succulents on their property, you can simply pinch off a small piece of one – or use a piece that you may have accidentally broken off. Plant the succulent inside the shell. Use caution, as the shell can easily break. Succulents are hardy plants and easily grow with little amounts of watering. However, using a safety pin to make a small hole in the bottom of your egg shells can help drain any excess water to prevent root rot. Now that you have successfully created “egg plants,” it’s time to share your creation! Be sure to tag SaveOnEnergy.com on Facebook and Twitter so the team can see how well you made your very own mini egg garden. Upcycling is reusing an item to create a new product of higher value than the original, and we definitely think this is a great example. Now, go bake that cake! You deserve it.